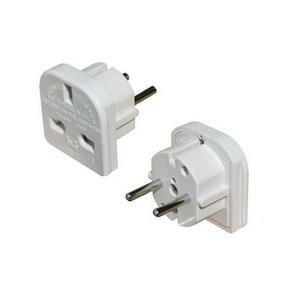 Use you mobile phone charger while abroad with this UK to Europe Travel Adaptor. Hi no but I can see you have ordered the correct one from us already. Hi, I assume those will work for israel, too. do you ship to Israel? 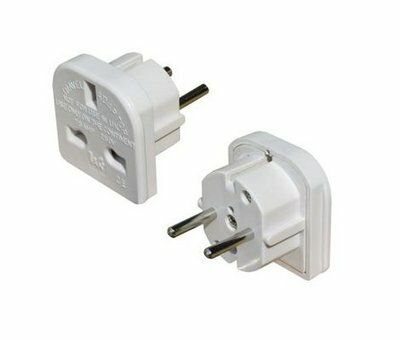 Hi if you use 3 pin UK plugs and 240v then yes no reason why they would not. 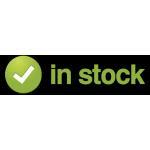 Yes we ship to Israel. Do samsung chargers work on these? Do these work in Denmark? Hi if they use the European 2 pin system then yes. Hi yes they would be fine. Maybe a silly question but I assume these chargers will also work in France & Belgium as they are not mentioned in the list above. We need them to work in any European city? Thanks.